We can’t all go south in the winter, so the next best thing for those of us stuck in El Norte is to feel the warmth, energy and love that permeates this wonderful album of Latin music. 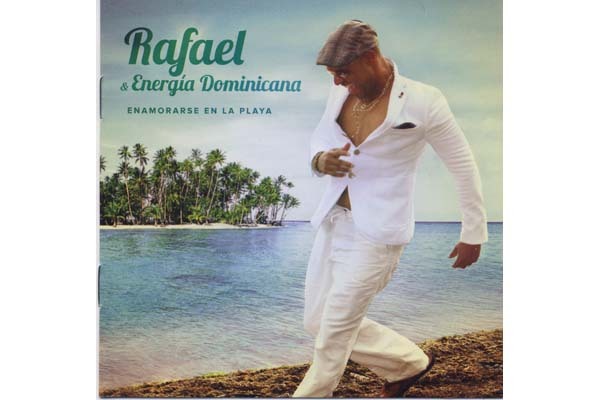 It is a first for Montreal-based singer-songwriter and band leader Rafael—stage name for Wilsikin Esteban Medina. It’s the kind of music that is made for dancing, or at least tapping your toes. 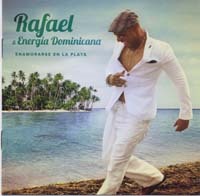 With a spirited nine-piece band, this CD features merengue, salsa, and bachata, which originated in the Dominican Republic. Even if you don’t understand Spanish you will get the message. After many spins, I still get a charge out of its upbeat and pulsating vibe. 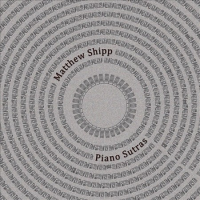 In Sanskrit, a sutra is a thread and here it refers to the title track of this engaging solo album of improvised pieces by noted American pianist Matthew Shipp. Two of them are brief readings of Coltrane’s Giant Steps and Shorter’s Nefertiti, sharp and percussive in the first instance and richly chorded and elaborate in the second—both evoking Shipp’s referential base. 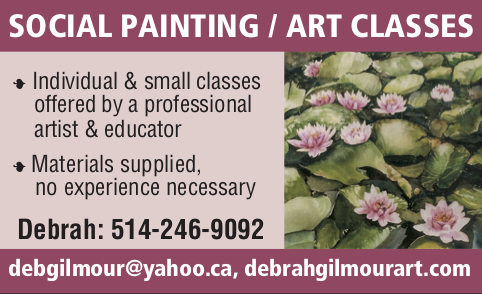 His pieces are reflections of his extraordinary ability to carve out statements in real time. They are at once the products of a rich and schooled creativity, and exercises in the rhythmic, percussive, textural and melodic potency of the piano in the hands of a practiced and thoughtful practitioner. Listen and be transfixed, listen again and discover the less obvious. There was not an empty seat at the Segal Centre this fall when the Altsys Jazz Orchestra performed its tribute to the great John Coltrane. I picked up this CD of the same program, recorded live in 1997. The 13-member crew is led by alto saxophonist Jennifer Bell and her partner Bill Mahar (trumpet, flugelhorn). This is a splendid recording, starting with Mahar’s arrangements of classic Body and Soul and Coltrane’s dramatic Africa, Kenny Wheeler reworking of Naïma, and Dave Robbins’s take on Equinox. The jewel in this crown is the band’s interpretation of the four-part A Love Supreme, arranged by Hugh Fraser. Coltrane’s chart is expanded with space for interpretation and solos that extend the music’s essential spirituality. Kudos must go to trumpeters Mahar, lead Jocelyn Couture and Aron Doyle, trombonist Dave Grott, and bassist Alec Walkington, who continue to perform with the group, for their solos. Coltrane would have been proud. 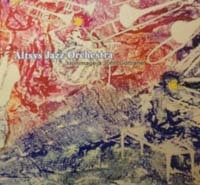 Be the first to comment on "Music reviews: Rafael & Energia Dominicana, Matthew Shipp, Altsys Jazz Orchestra"